15 Affordable Perfumes For Girls Who Love To Smell Great! This story was updated in February 2019. 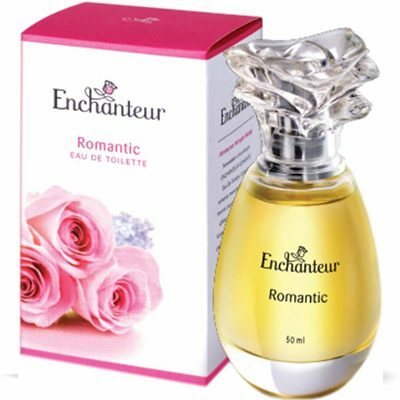 Are you looking for the perfect perfume that not only smells yum but is extremely affordable too? 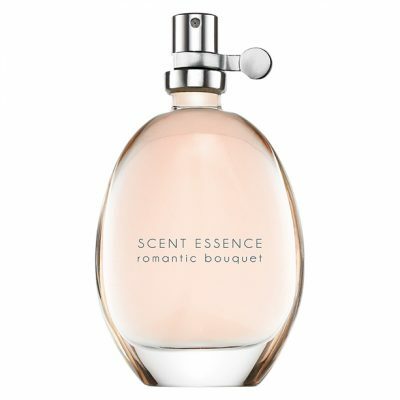 If that’s a yes, then you’ve come to the right place as we have noted some amazing yet affordable perfumes for girls. Who said you have to shell a huge load of money to smell good? 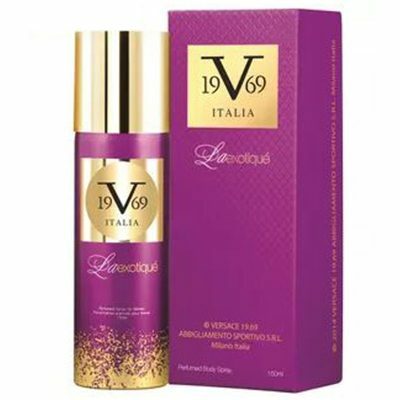 All you need to do is to check out our list of perfumes for girls and you're good to go! This baby comes in the form of a cologne spray that is bound to revive your mornings! A spritz from this super cute bottle is bound to envelop you in the freshness of morning flowers, and will have you smiling all day long! Hydrating and fruity is what this perfume is all about. It’s easy on the pocket and the solid rectangular bottle is good to hold. 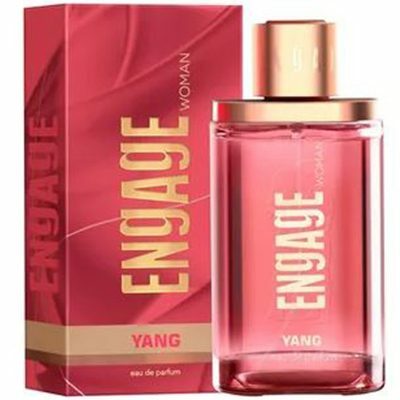 One of the very best perfumes under 1000 our there, you can't miss this one. 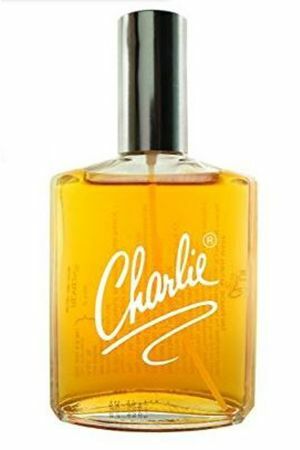 Plus, if you’re a girl who loves all things trendy, this is a perfume bottle you need to bring home today. I personally love and use this perfume from Adidas. 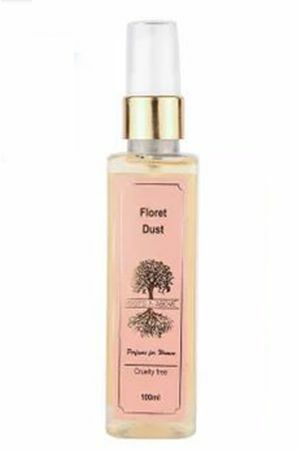 It’s great for everyday use and is one of the most long-lasting perfumes. 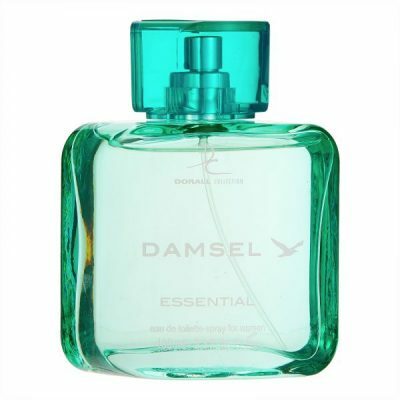 It has a fruity scent that smells absolutely yum, making it the kind of perfume you won’t regret purchasing. Trust me on this one. This fresh burst of fragrance from Envy comes in a nifty little bottle that makes it super easy for you to carry it everywhere with you. Ideal for everyday use, this subtle touch of hydration is all you need to pep your mornings! 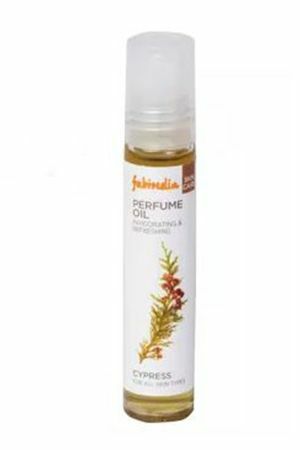 This fresh burst of morning freshness is bound to give a breeze to your every step! 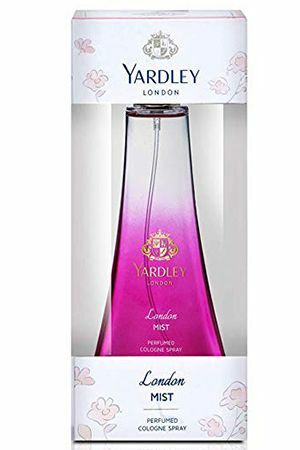 Infused with the fragrance of fresh strawberries and green pears with a dash of pink pepper, this perfume is all you need to make your day smell good. Price: Rs 545. Buy it here Featured Image: Shutterstock MUST-READ: Smell Like A Dream: 7 AMAZING Perfumes For Summer! MUST-READ: The BEST Affordable Alternatives To 5 Iconic Designer Perfumes!